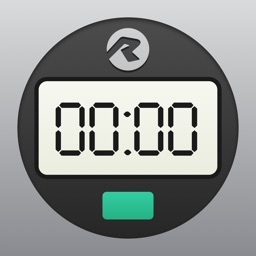 RACESPLITTER IS A HIGH-QUALITY RACE, SPLIT & LAP TIMER. 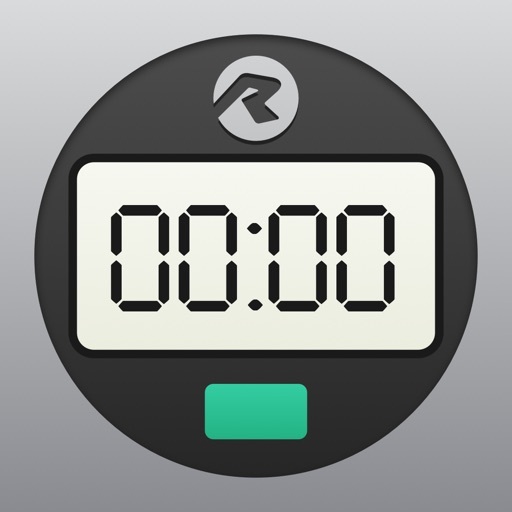 Whether you're a race organizer looking for the perfect "Do it Yourself" alternative to chip systems, or a coach wanting to give real-time splits, laps and standings to your athletes, RaceSplitter is the powerful, popular and affordable solution. 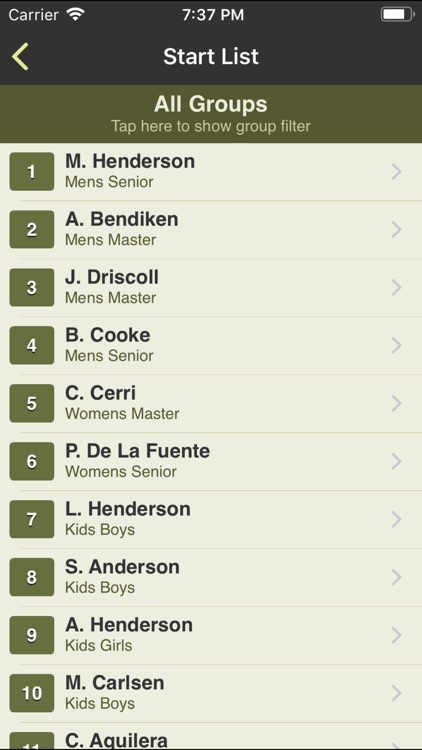 Includes everything you need — manage your start lists, time the racers, post live results online during the event, access overall and category standings, export results by email or instantly publish online. 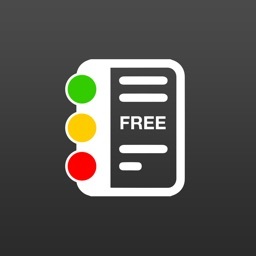 Join thousands of people all around the world who love RaceSplitter! 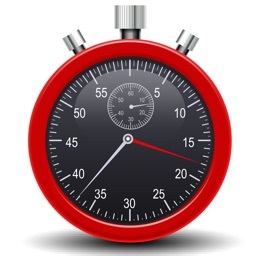 Nearly a million people in 80 countries have been timed with RaceSplitter! — ECONOMICAL. Save hundreds (or thousands!) 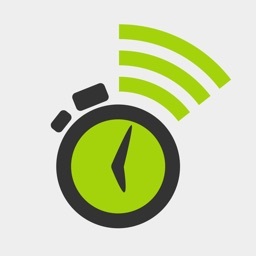 over the cost of comparable timing devices or professional services. — POWERFUL. More advanced in functionality than even most physical devices. — TROUBLE-FREE. 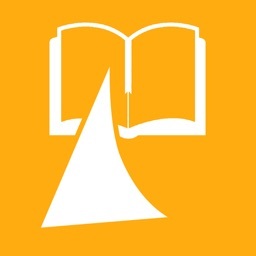 Created by expert designers for ease of use. Never get confused during the race. — COMPLETE. 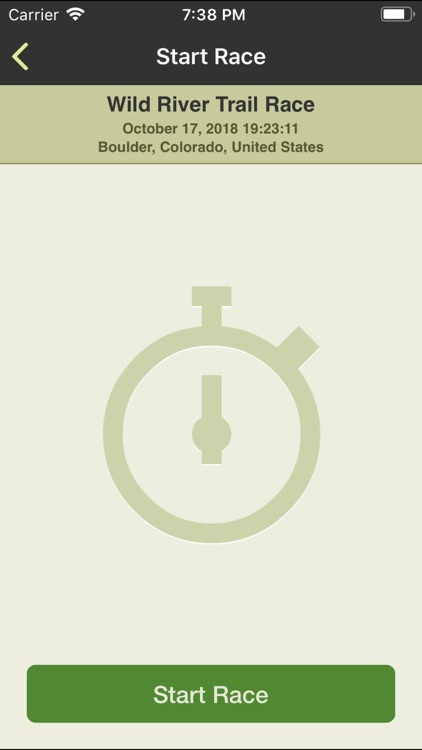 Supports mass start, interval start, and even wave start races. 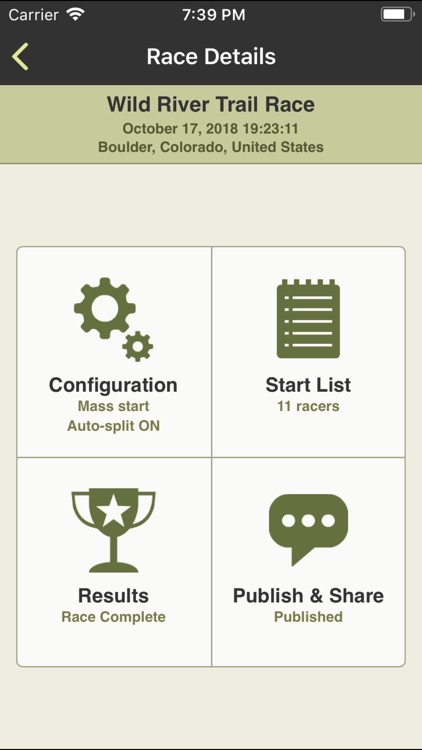 RaceSplitter provides everything you need. — BROADLY APPLICABLE. Perfect for nordic skiing, trail running, ultras, marathons, mountain biking, time trials, stair climbs, sailing, paddling, even desert buggy and 4x4 racing! — ONLINE COMPANION. 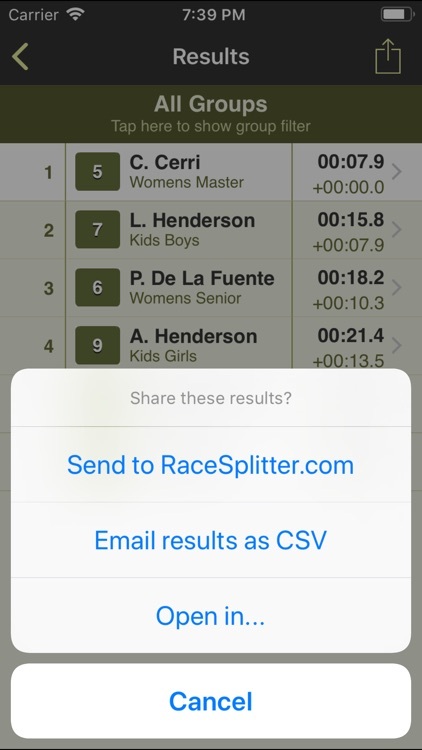 Extend the power of RaceSplitter through our online companion services at RaceSplitter.com — Create large races by uploading data from Excel, publish race results instantly online, print nicely-formatted results at the event. 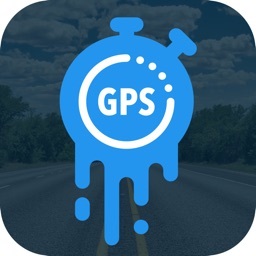 — "RaceSplitter is amazing! 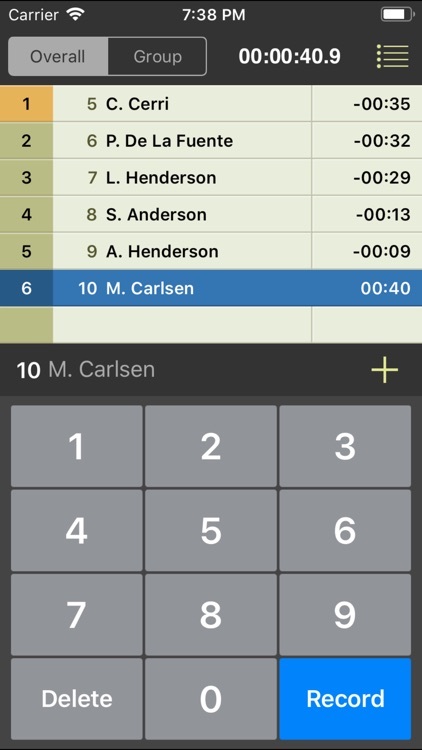 This is as useful for race judges keeping track of standings on the course, as it is for the race organizers timing the event." Carlos Gomez Lozano, Official Judge of the Spanish Cup Trail Race Series, Andalucia (Spain).